TO CONTACT: Please email me at jenniferbullis (at) comcast (dot) net. 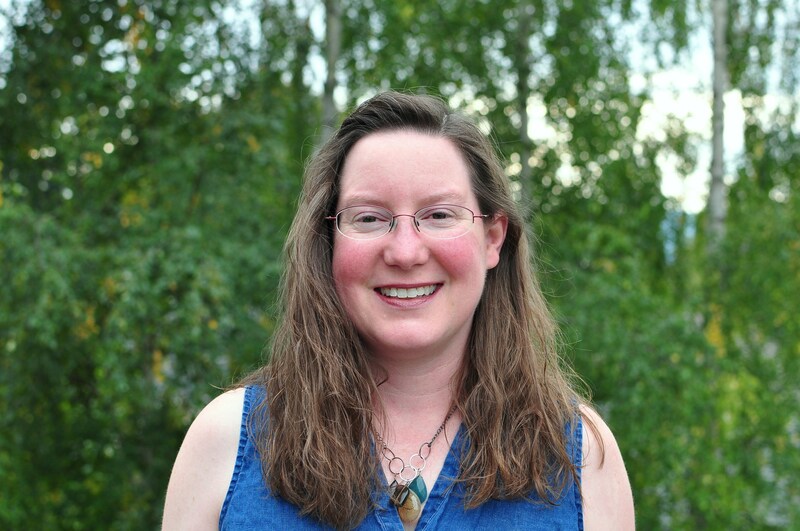 Jennifer Bullis is author of the chapbook Impossible Lessons (MoonPath Press, 2013). Originally from Reno, Nevada, she earned a Ph.D. in English from the University of California, Davis. She lives in Bellingham, Washington, where she taught composition and literature at Whatcom Community College for 14 years. Her poems appear in such journals as Bellingham Review, Water~Stone Review, Iron Horse, Tahoma, Green Linden, Cider Press Review, and Heavy Feather. One of her poems was nominated for a Pushscart by Muse /A Journal in 2017. One of her full-length manuscripts, “Wild-Caught Gods,” was a finalist for the 2017 Moon City Poetry Prize, and another full-length manuscript, “The Tongue of Narcissus,” is currently a finalist for the 2018 Brittingham and Felix Pollak Prize. She is recipient of an honorable mention for the 2017 Gulf Coast Prize in Nonfiction and an AWP Writer-to Writer mentorship (2015), and was a finalist for the 2018 Baltic Residency in Brora, Scotland. “Ten Great Gifts for the Woman Who Has Nothing” in Noisy Water: Poetry from Whatcom County, Washington. Bellingham: Other Mind Press, 2015. I was trying to find a way to get in touch with you and found your website. First, I wanted catch up and see how you, Mark and your son are doing. Second, I have a friend from high school who lives near Monroe who is a poet at heart and is looking at some grad school programs. I was thinking you could provide a some insight for her into the literary grad school world … and maybe meet a kindred poetic soul in the area. Hopefully the email address entered below will get to you. I would love to catch up. Jennifer, your curriculum vitae is most impressive. I am looking forward to reading more and more of your poems and more of your work. Many thanks, Andrew! Back at you–I know I’ll enjoy exploring your blog as well! Very interested , so I nominate you for the One Lovely Blog Award . Hi Jennifer, email me about connecting on readings together, my chapbook is also coming out from MoonPath Press in April and Lana suggested I talk to you! Hi Jennifer, I used to be a student of yours. You may remember. It was maybe 2001? I really appreciated your mentorship and felt like I learned a lot in your class. I remember you as a very respectful person and I always felt like you listened carefully to what I said. Thanks! I’m excited to see that you are a poet, I may have known that, but it’s been so long, it slipped my mind. I’m excited to look into your work. I would love to touch base someday. Do you still teach at Whatcom? Thank you for getting in touch, Eli! It’s great to hear what you’ve been up to. I’ve been away from WCC for the past four years, writing and raising a son. In the coming months, I’m hoping to schedule readings from my new book on Whidbey and in Olympia; it would be great to meet up! I’d enjoy meeting your wife and hearing about your band. All the best to you!